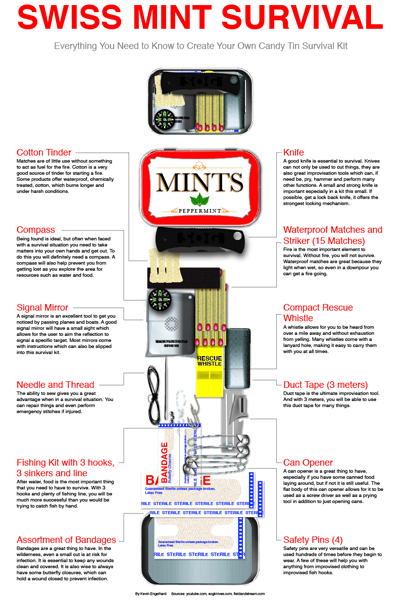 Subscribe to get the FREE Cheatsheet and see how to QUICKLY build your Altoids Swiss Mint Survival Kit. The size of a wallet. Success! Now check your email to confirm, and learn how to build the perfect Altoids Tin Survival Kit. Give Me My Free Cheatsheet!!! © Copyright 2019 Achieving Adventure. All rights reserved.